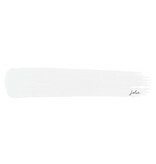 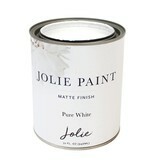 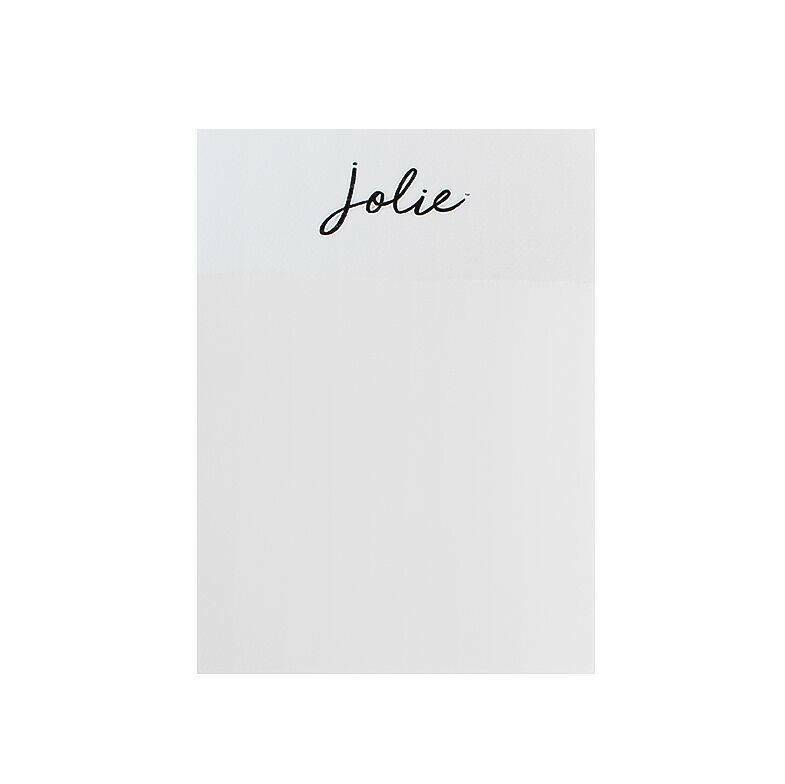 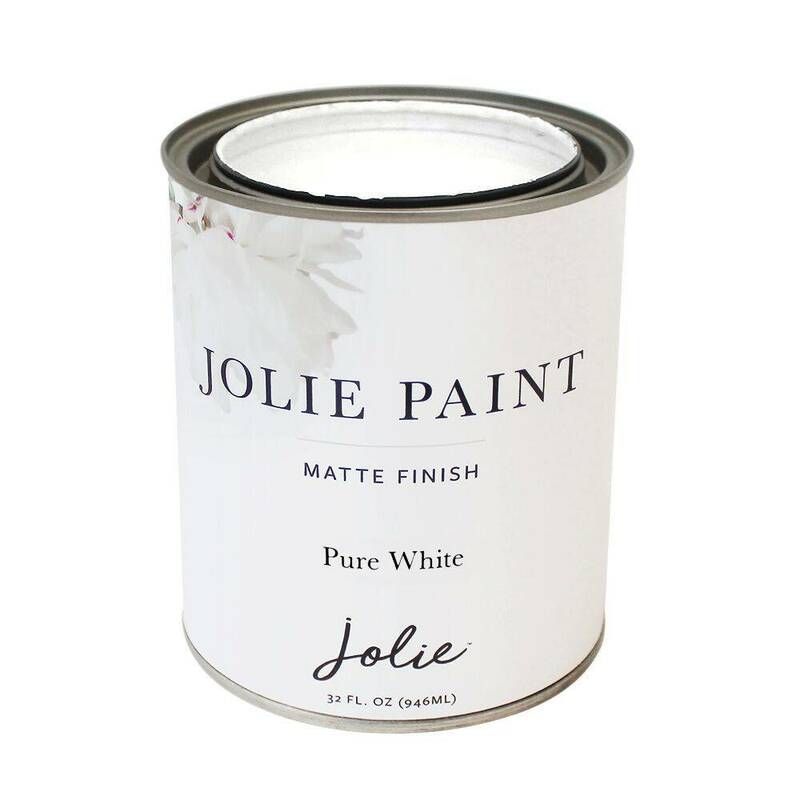 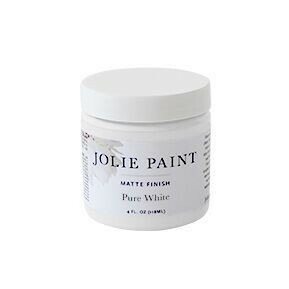 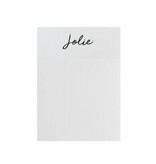 Jolie Paint in PURE WHITE is Jolie’s brightest white because it is absent of all pigment. Lighten other colors with Pure White without altering the hue. 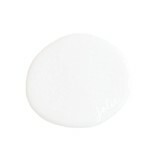 Tip: if going over dark colors, start with a coat of Uptown Ecru first for better coverage. 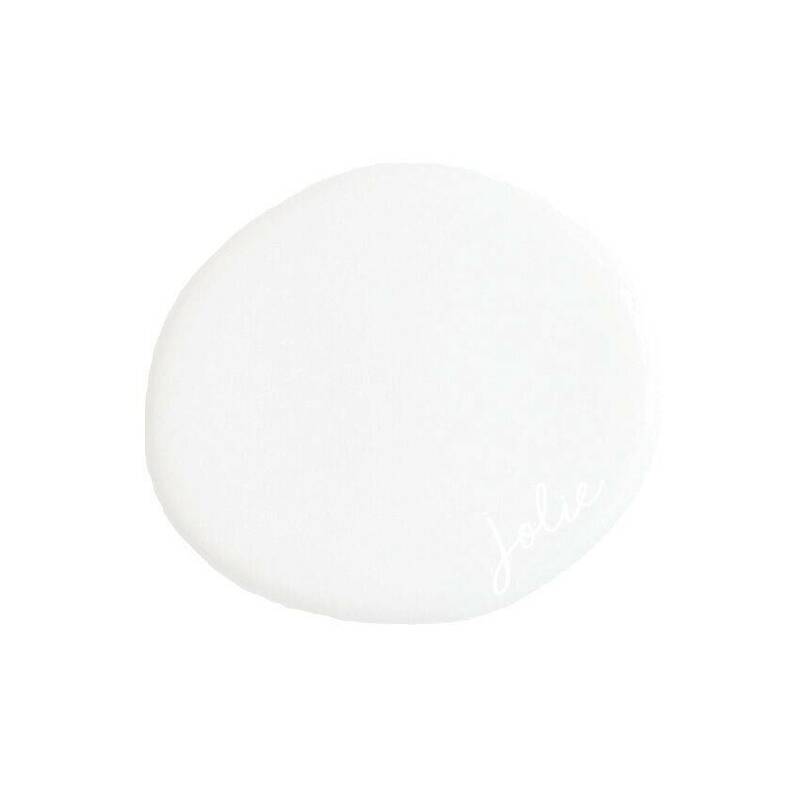 Compare to our previous label's PURE WHITE.